two-day conferences on preserving modern and contemporary materials in museums, libraries, and archives! 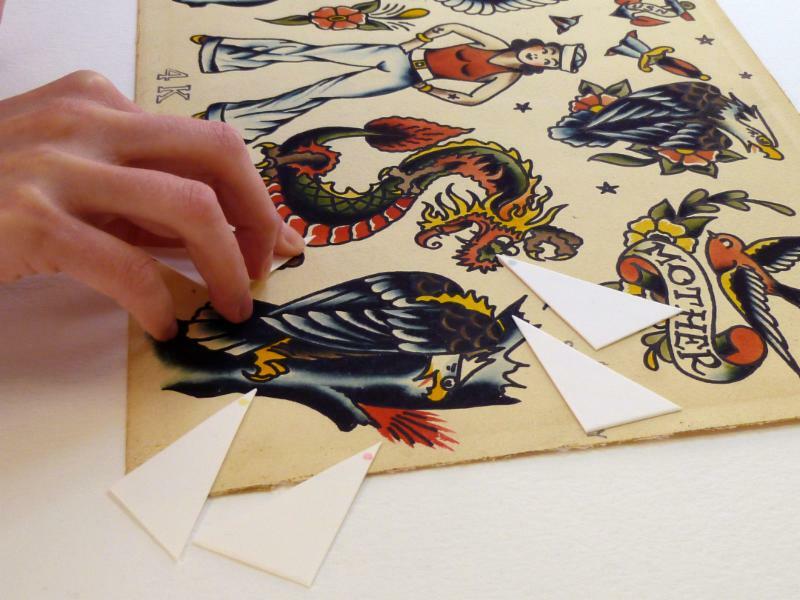 Caring for modern and contemporary collections is a continually evolving challenge. The 20 th and 21 st centuries presented a vast array of new materials which have left collections staff in uncharted territory as they address unprecedented preservation problems. Colors change and fade, structures lose their integrity, and material components become obsolete. Libraries, museums, archives, and other collecting institutions must understand the long-term preservation needs of these items in order to determine appropriate priorities for conservation, storage, exhibition, documentation, and digitization. 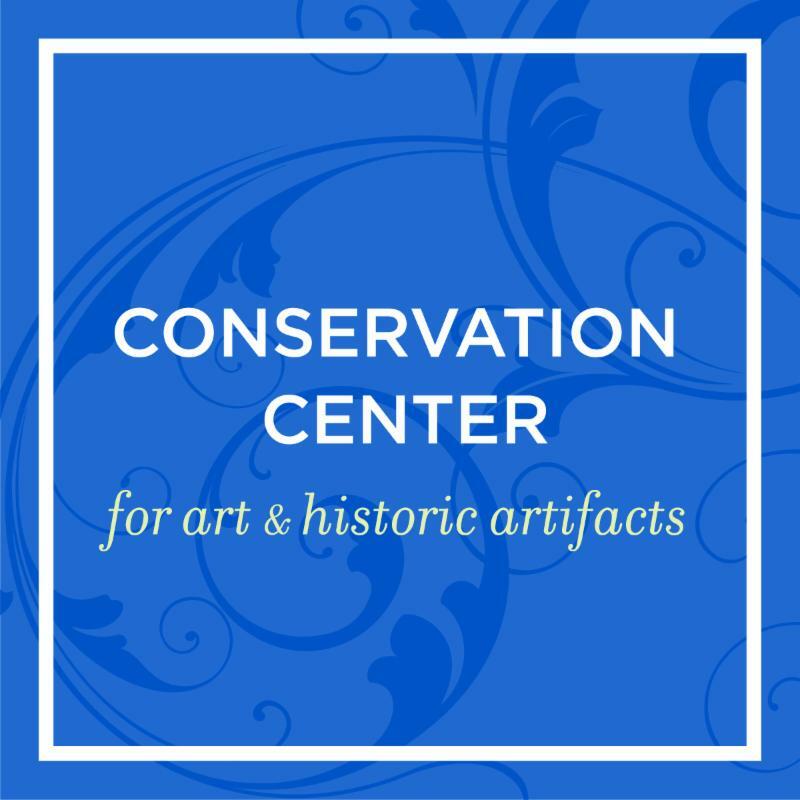 This two-day conference will explore ways to anticipate, plan for, and address preservation concerns in modern and contemporary collections. This program is intended for collections care staff responsible for modern and contemporary materials in museums, libraries, and archives. Click here to let us know what you hope to learn from the Modern and Contemporary conferences. 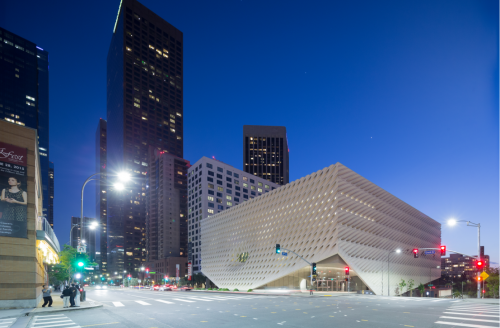 The Broad is a contemporary art museum founded by philanthropists Eli and Edythe Broad on Grand Avenue in downtown Los Angeles. Designed by Diller Scofidio + Renfro in collaboration with Gensler, the museum offers free general admission. The Broad is home to the 2,000 works of art in the Broad collection, which is among the most prominent holdings of postwar and contemporary art worldwide, and presents an active program of rotating temporary exhibitions and innovative audience engagement. The 120,000-square-foot building features two floors of gallery space and is the headquarters of The Broad Art Foundation’s worldwide lending library, which has actively loaned collection works to museums around the world since 1984. Since opening in September 2015, The Broad has welcomed more than 1.7 million visitors. CCAHA will present Now on View: Preserving Modern and Contemporary Museum Collections at The Broad in Los Angeles, CA in September 2018. 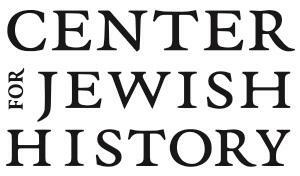 Center for Jewish History and partner collections span a thousand years, with tens of millions of archival documents (in dozens of languages and alphabet systems), more than 500,000 volumes, as well as thousands of artworks, textiles, ritual objects, recordings, films, and photographs. The Center’s experts are leaders in unlocking archival material for a wide audience through the latest practices in digitization, library science, and public education. As one of the world’s foremost research institutions, the Center offers academic fellowships , symposia, conferences and lectures as well as a wide array of cultural, educational and genealogy programs for the public. CCAHA will present Now! And Then? 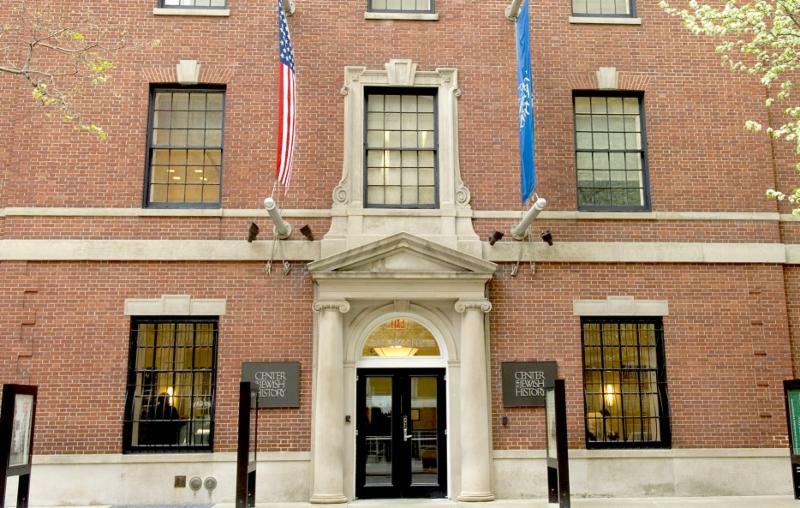 Preservation of Modern and Contemporary Collections in Libraries and Archives at The Center for Jewish History in New York, NY in October 2018.